Thinking about moving to the Spring Trails Community in Spring, Texas? This featured video is for 27227 Shauna Lane. Below that are all of the homes available for sale in Spring Trails. 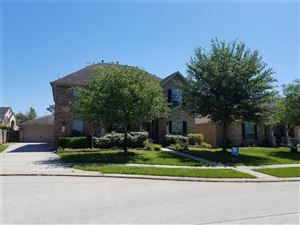 Call me today for a showing appointment – 281.288.3500. 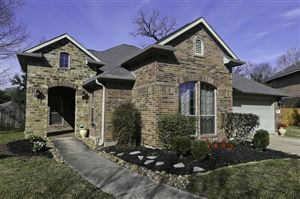 See all Homes for Sale in Spring Trails. The short url for this page is http://rrea.us/2d2.